‍April 1, 2019, Ontario - Veridian Corporation (“Veridian”) and Whitby Hydro Energy Corporation (“Whitby Hydro”) have completed the closing of an agreement to merge the two companies to form Elexicon Corporation. Elexicon Corporation is the single shareholder of two subsidiary corporations - Elexicon Energy Inc. and Elexicon Group Inc.
Elexicon Corporation will operate primarily as a holding company and will have limited operational activities. Its Board of Directors consists of six independent directors and the mayors, or their designates, of the five municipalities (Whitby, Pickering, Ajax, Clarington and Belleville) that hold shares in the Corporation. The Corporation’s initial slate of independent directors is composed of independent directors from previous Veridian and Whitby Hydro Boards to ensure continuity and a smooth transition into the new entity. Patrick McNeil has been elected as Chair of the Board for Elexicon Corporation and assumes the position effective immediately. Elexicon Corporation’s two subsidiaries, Elexicon Energy and Elexicon Group, both commence business effective April 1, 2019 as well. Elexicon Energy is a local distribution company regulated by the Ontario Energy Board (“OEB”) and is the successor to Veridian Connections Inc. and Whitby Hydro Electric Corporation. It will provide more than 162,000 residential and business customers with reliable, affordable energy services in parts of Durham Region and beyond. Elexicon Energy is the fourth largest municipally owned electricity distributor in Ontario. It is governed by a Board of Directors consisting of seven directors that are independent of Elexicon Corporation’s municipal shareholders and a majority of them will be independent from Elexicon Corporation. Paul Murphy has been elected as Chair of the Board for Elexicon Energy. Elexicon Group is not regulated by the OEB and will focus on providing a wide range of energy solutions to customers. Its portfolio of energy service businesses includes: two-way radio services; solar PV generation solutions; Global Adjustment mitigation services; energy management and procurement consulting services; combined heat and power solutions, and engineering, procurement, and construction of substation, power generation and energy storage projects. Elexicon Group will initially be governed by a Board of Directors consisting five directors that are independent of Elexicon Corporation’s municipal shareholders and a majority of them will be independent from the Elexicon Corporation. Karen Fisher has been elected as Chair of the Board for Elexicon Group. Additional directors may be elected over time as Elexicon Group’s activities expand. The merger will generate significant benefits for customers, communities, employees and other stakeholders. Through its larger size, Elexicon will achieve savings for customers and shareholders through greater efficiencies, innovations and competitive strength. 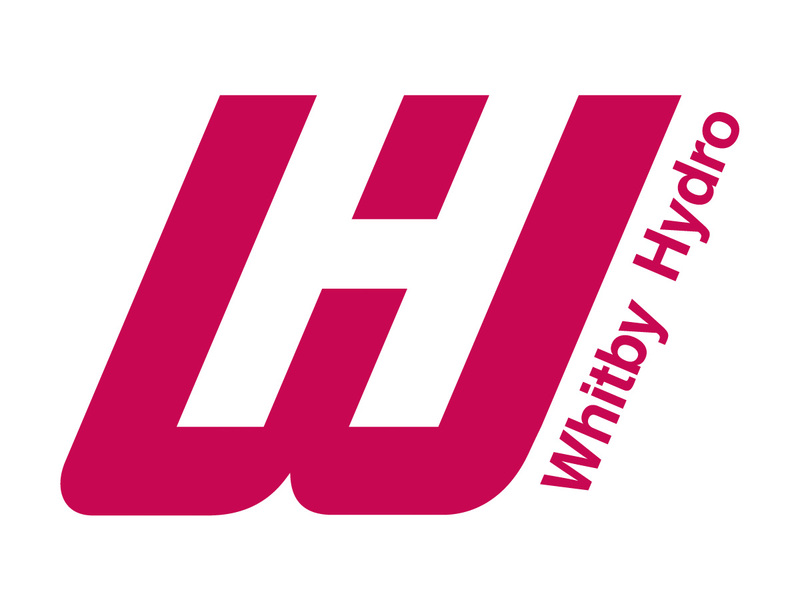 Assessments in the merger process showed that customers will, on average, experience approximately three per cent lower rates than they otherwise would have as customers of Veridian or Whitby Hydro alone. The merger also provides opportunity to mitigate against future rate increases and maintains 100 per cent local ownership by the communities that Elexicon serves.